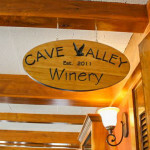 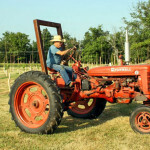 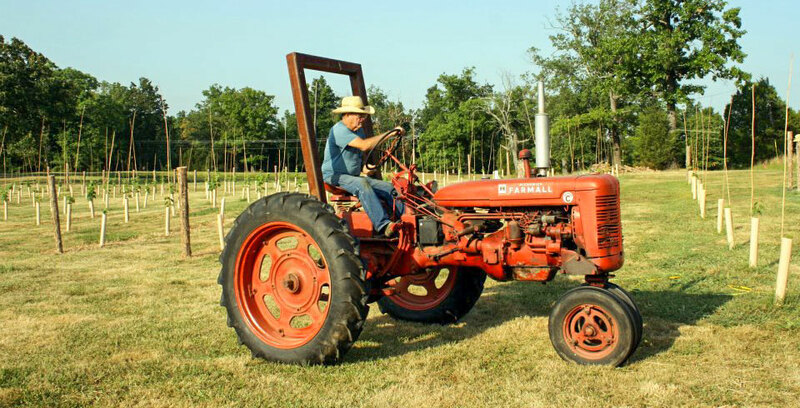 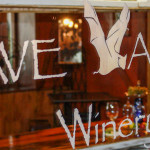 Cave Valley Winery is located in the heart of the Caves, Lakes, and Corvette’s region of central Kentucky. 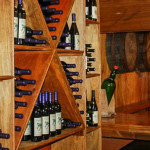 The winery is the newest addition to Park Mammoth Resort, a 2,000 acre shooting sports and golf destination. 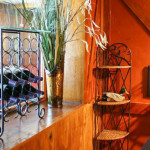 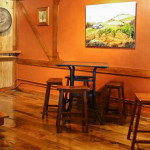 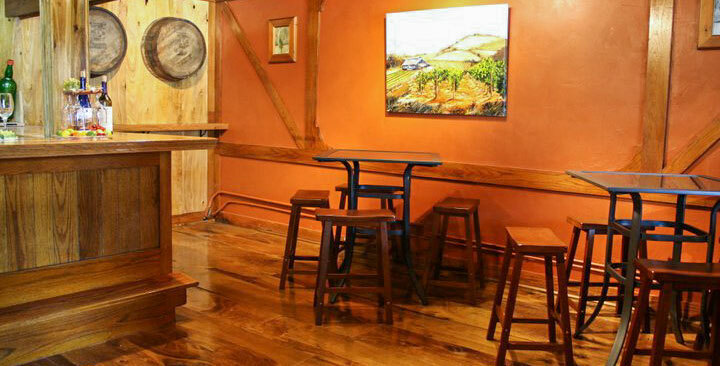 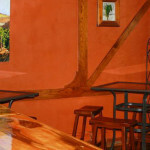 Just one mile off of 1-65, exit 48 in Park City, the Cave Valley Winery boasts a Kentucky Proud Wine Room featuring many of the award winning wines of Kentucky. 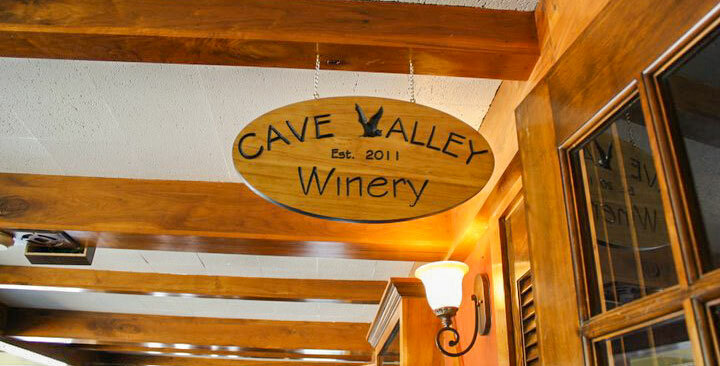 From Cabernet Sauvignon, Cabernet Franc, Riesling, Chardonnay, Merlot, and many other popular fruit wines including blackberry, peach and blueberry, Cave Valley Winery has something for you. 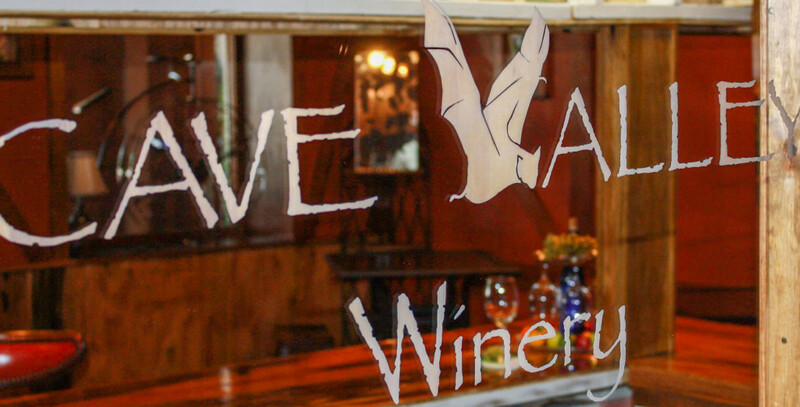 Located on the doorstep of Mammoth Cave Nation Park and the surrounding Caves, Lake and Corvettes regions, Cave Valley Winery features a specially crafted Bistro menu in the winery pairing delicious cuisine with award winning wines of Kentucky. 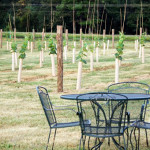 Take a seat on a picnic table with a bottle of wine and a fruit and cheese plate and marvel at the views the resort offers from the winery. 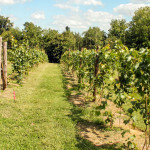 The winery is located in the Lodge at Park Mammoth Resort, with 100 guest rooms, indoor pool, conference and banquet rooms, a 3 mile walking /jogging trail, and the Lookout Restaurant with 20 mile views of the Mammoth Cave Sink Hole Plain. 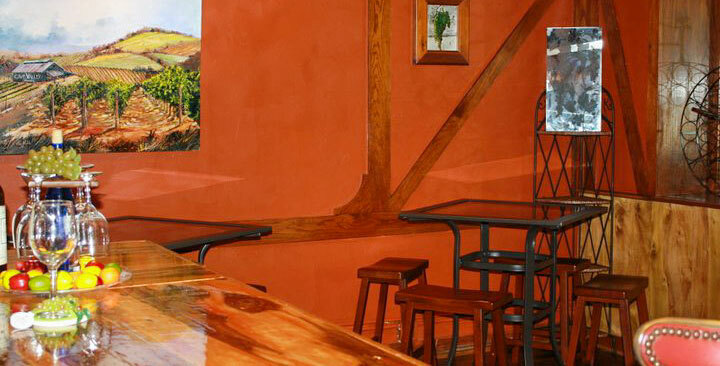 It’s like eating dinner in the clouds. 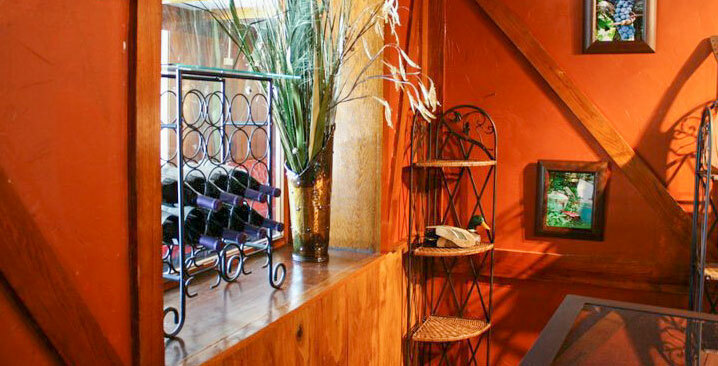 The Rockcastle Shooting Center, one of the premiere shooting sports destinations in the country offers sporting clays, 5 Stand, 3-D Archery, pistol and rifle ranges. 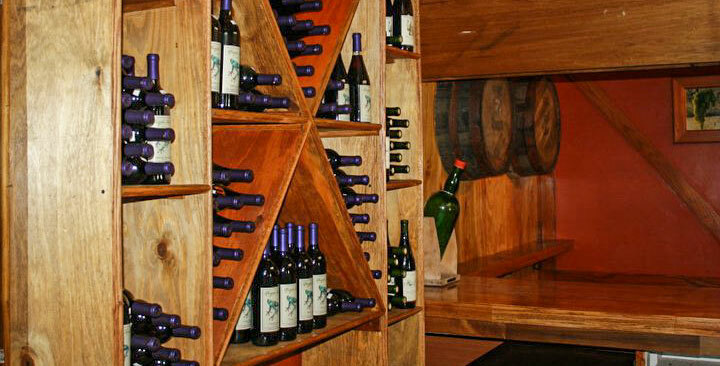 Also bring your golf clubs and enjoy 18 holes of scenic golf at Cave Valley Golf Club. 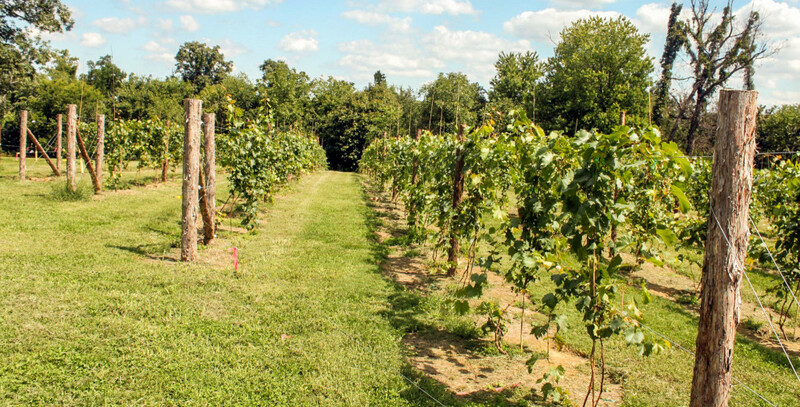 Within 15 minutes of the resort guests can also be zip lining, horseback riding, or canoeing through Mammoth Cave National Park. 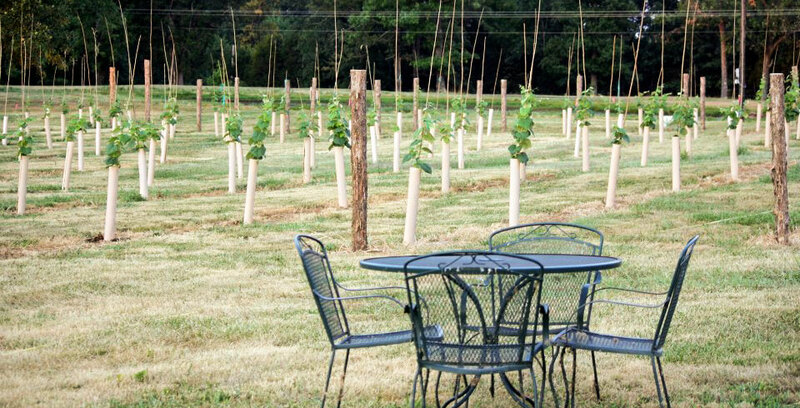 After all of that exciting outdoor adventure, retire to the Lodge and Winery for a message, delicious food and wonderful Kentucky wine.